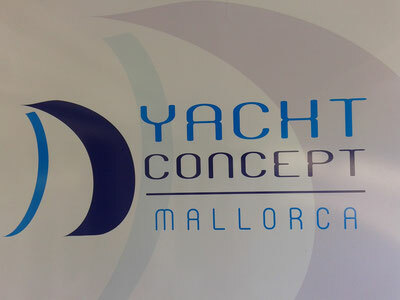 YCM offers the most thorough and complete osmosis treatment work which has been proved over time to be the most sucessful programme. 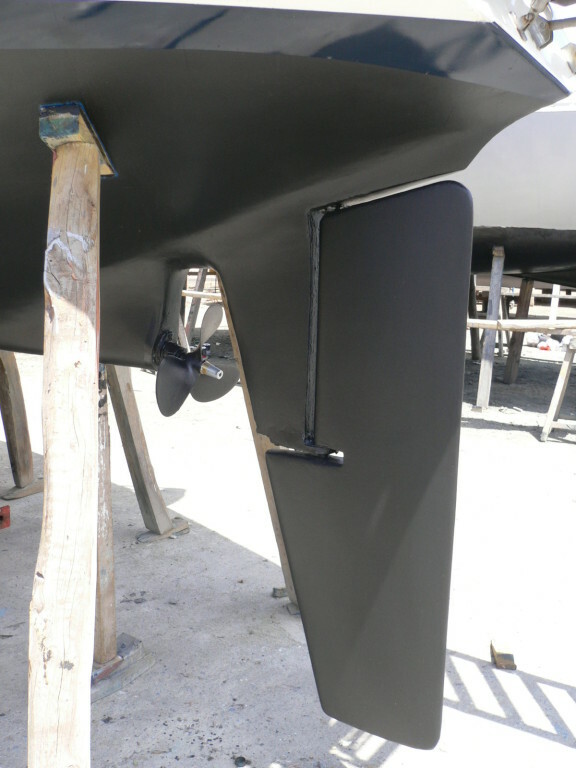 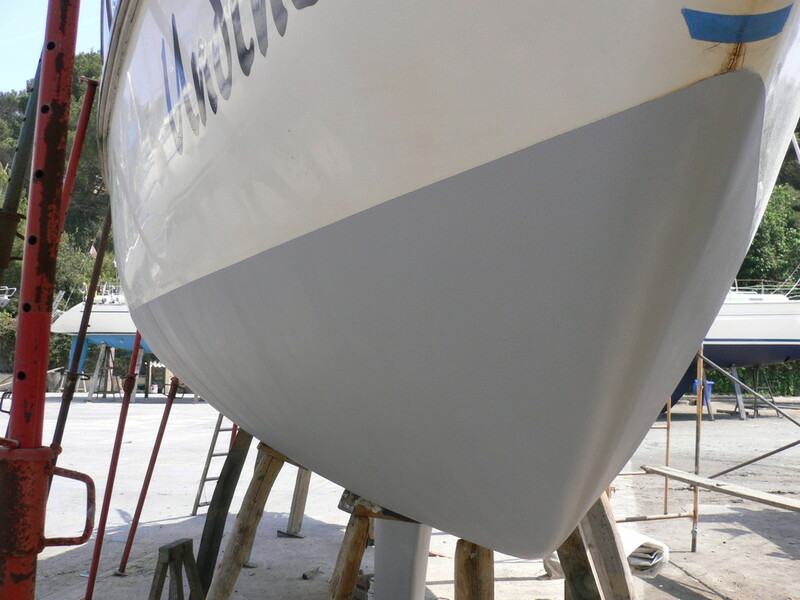 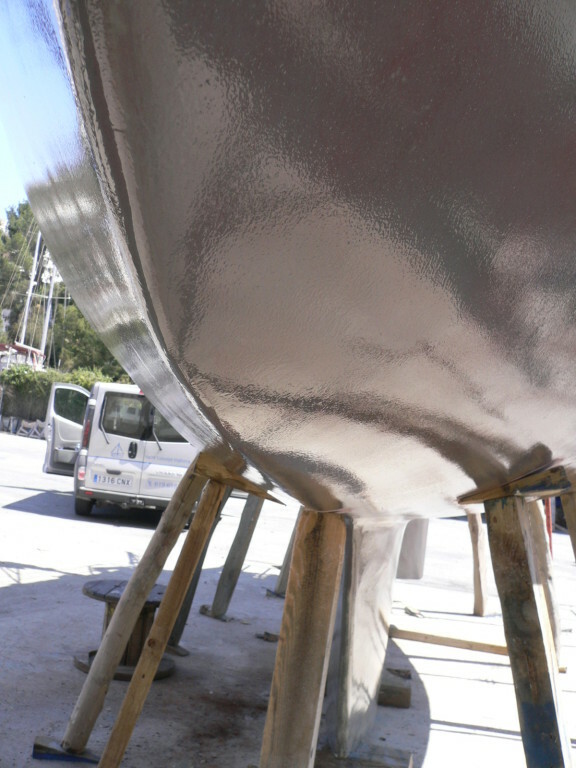 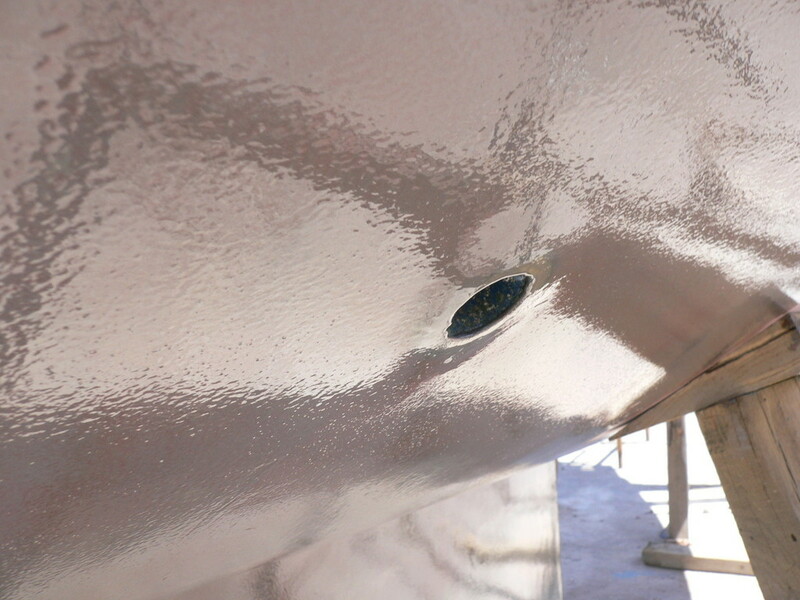 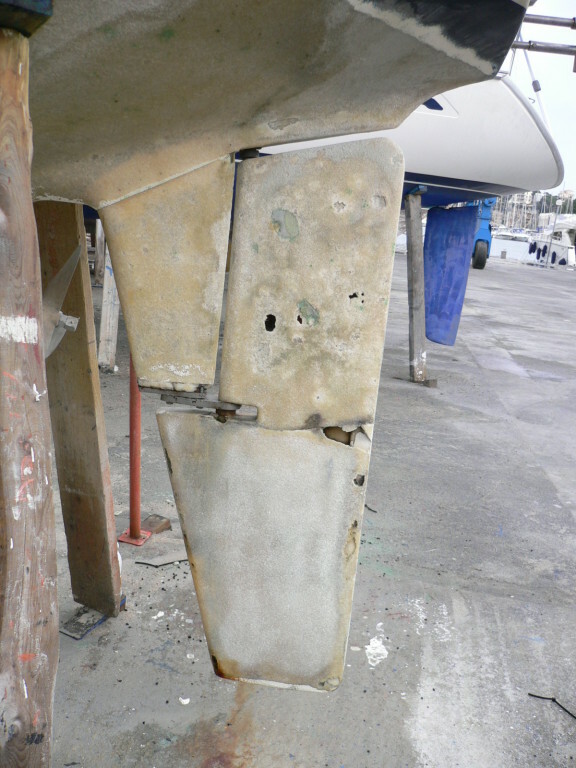 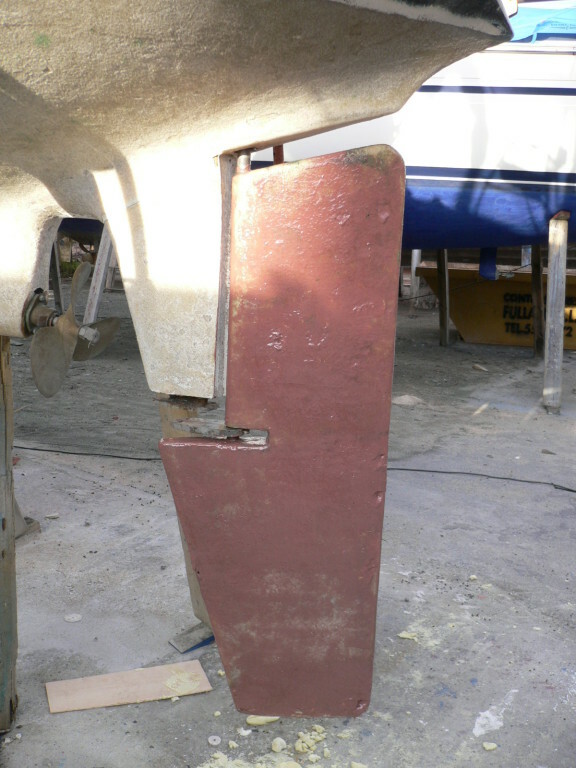 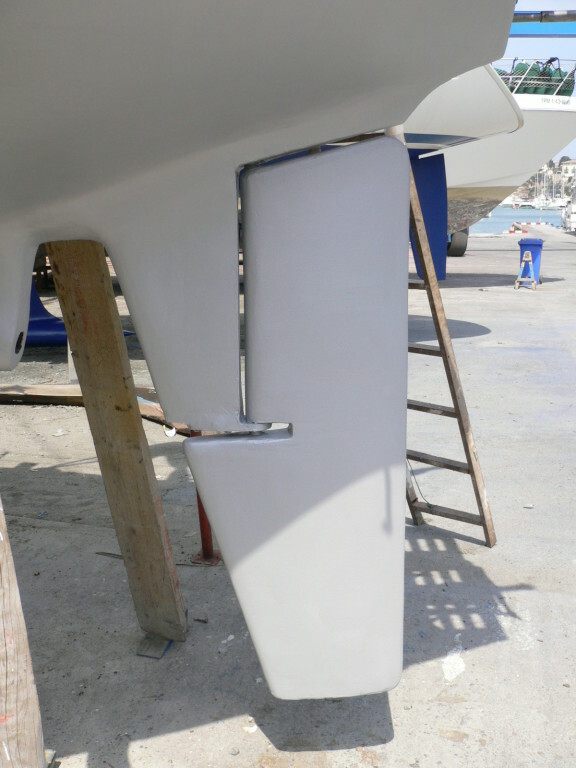 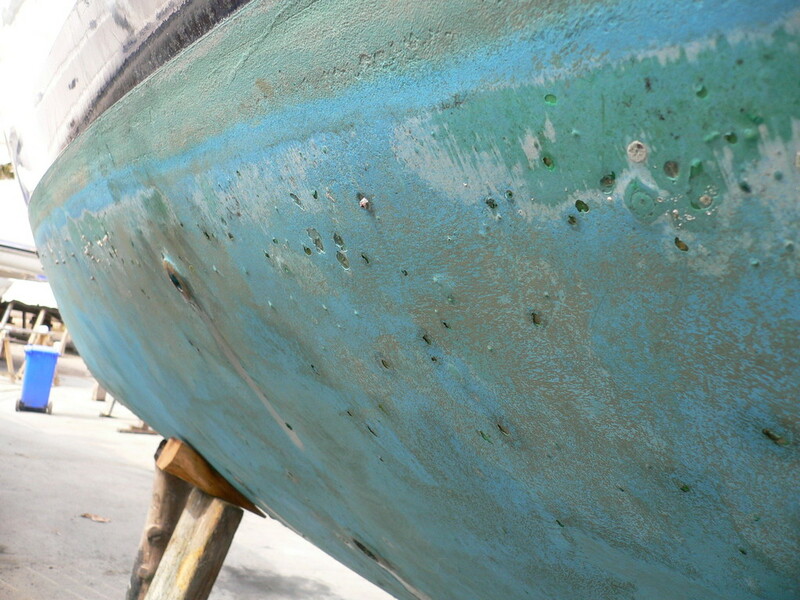 With careful attention to the preperation of the hull before and after the sand-blasting, the hull is then dried out and monitored under controlled conditions. 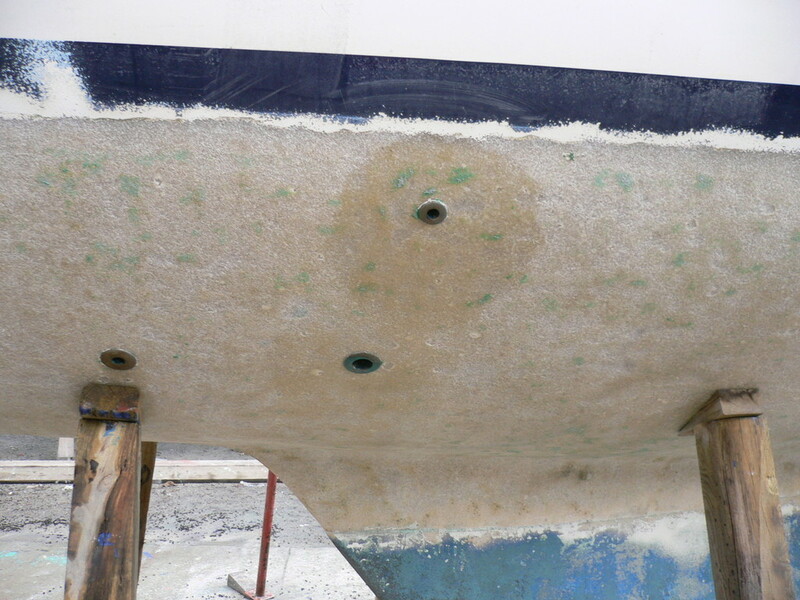 Only when we are totally satisfied that the hull is dry and free of residuals does the next phase begin of the gelcoat - epoxy rebuild. 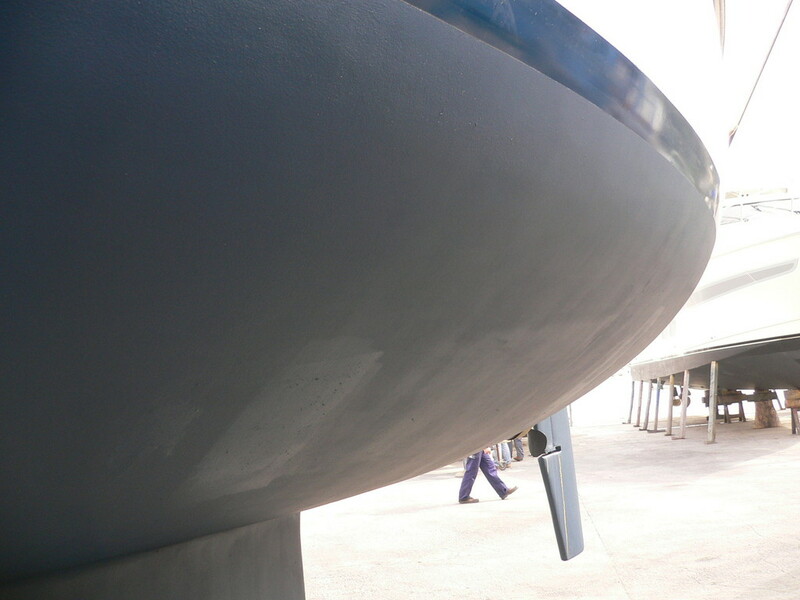 The photos above show this process before and after.